See what I mean about big collection? They wouldn't even fit in one image, such a hardship haha. Those of you who know the collection well will I'm sure be able to see what's missing, but for those of you who don't know, I haven't featured Take A Right On Bourbon*, and Humidi-Tea* because they really weren't my kind of shade and they just didn't go with my skin tone at all. That is of course completely down to personal preference and I'm sure many of you love those shades. First up is Rich Girls and Po-Boys* is described as a 'china blue creme' but I actually think it's a lot brighter than that. I was expecting more of a demure shade but I love this brighter shade of blue and it's perfect for summer. This was 2 easy coats, shown without topcoat as it dried fast and shiny. Show Us Your Tips* stands out a lot from the rest of the collection due to its glittery shimmer. 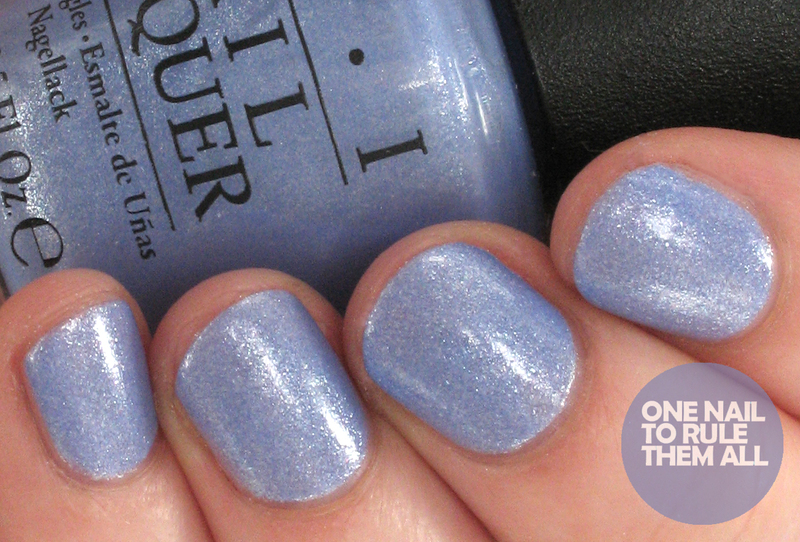 It's a lovely periwinkle shade and again it's nice and subtle. This was 3 thin coats, shown without topcoat but I think if you wanted to get the full effect of this colour then a topcoat would probably bring it out more. Crawfishin' For A Compliment* is a perfect creamy orange. This was 2 easy coats, shown without topcoat as it dried fast and shiny. I actually found this very similar to Got Myself Into A Jambala* in person (or in low light at least), so much so that I accidentally painted my thumb nail with GMIAJ and the rest of my nails with this when doing some nail art. It was much more obvious the next day, and on camera, so I had to redo them! I Manicure For Beads* is a purple creme. I'm really intrigued by the name of this one but couldn't find any information on it, does anyone know what it's referring to? This was 2 easy coats but I could easily have got away with one. Shown without topcoat as it dried fast and shiny. Last but not least is She's A Bad Muffuletta*, a bright red creme. This is definitely another shade that's perfect for summer, and for nail art. This was 2 easy coats, shown without topcoat as it dried fast and shiny without. What do you think? Have you picked up any of the collection yet? Let me know in the comments! 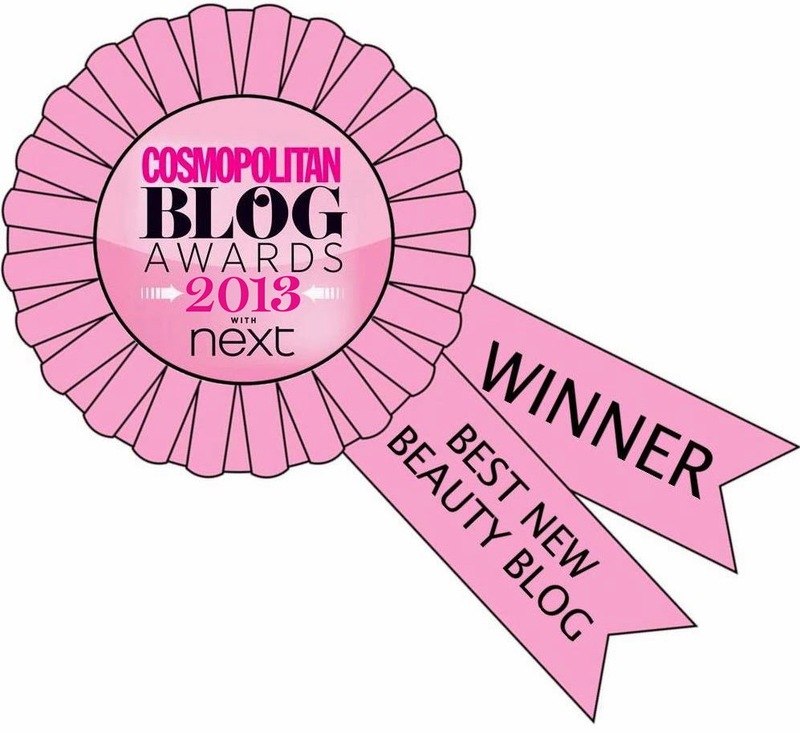 Oh, they are absolutely gorgeous! I think the colors are very appropriate for the upcoming Summer, so bright and fun. Your swatches are beautiful and I love the collage with all of them together. I really love this collection, it's a hit! 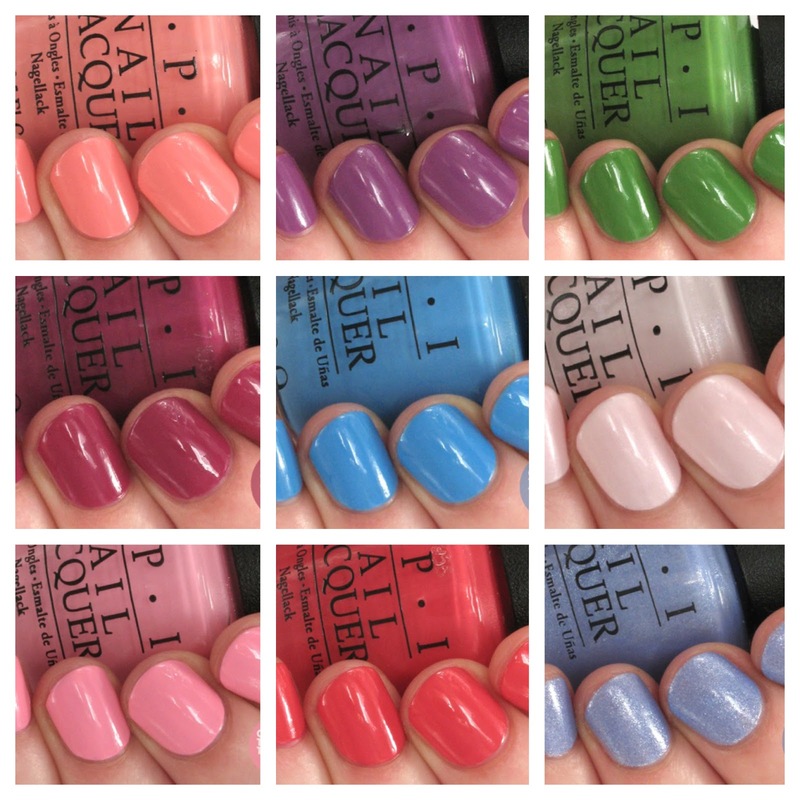 Very pretty polishes :) I really love the cremes in this collection! 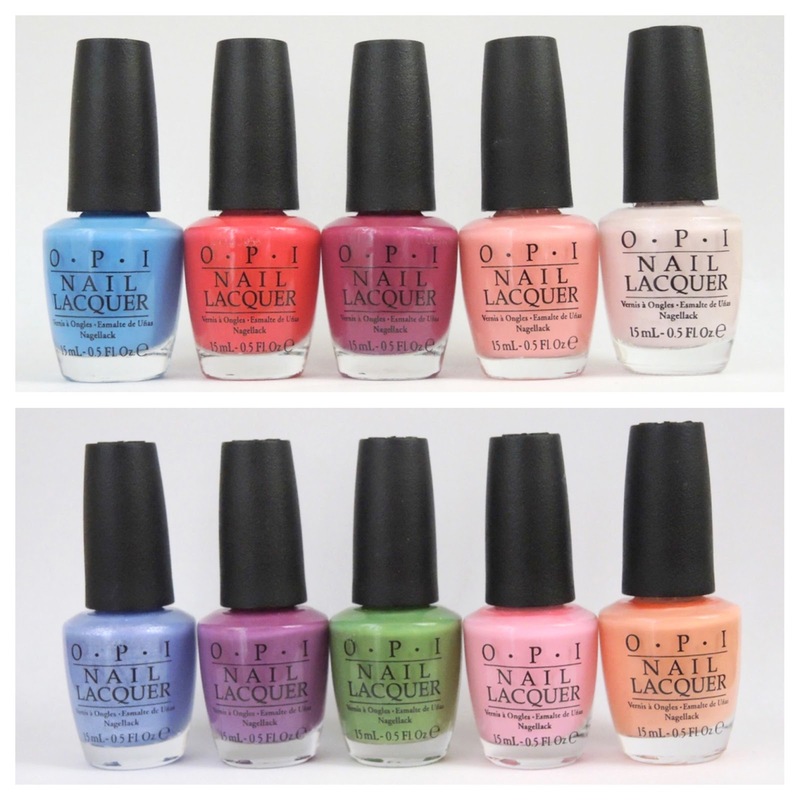 You can never go wrong with OPI cremes - these are absolutely perfect for summer! The bigger the collection the harder it is to edit all those photos and write it up! Totally feel you there. Seeing as I still haven't bought any from the collection yet, it's still good to hear another opinion and get your take on it. Great job!